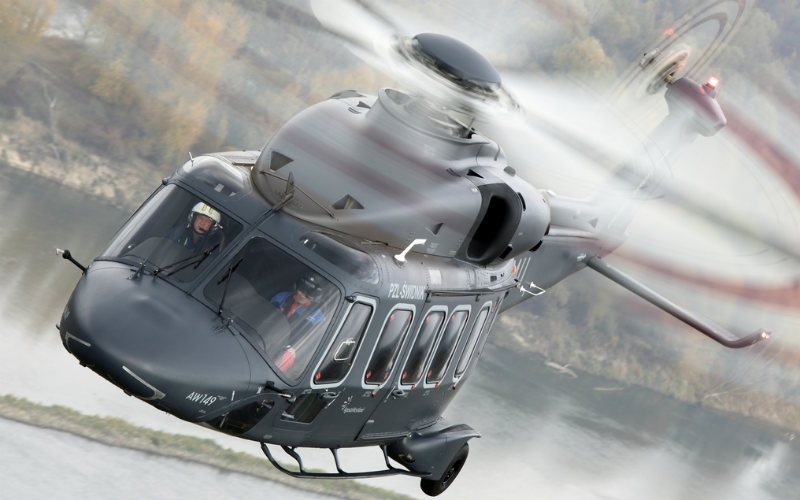 Leonardo released financial results for the first half of 2018, noting the number of helicopters delivered to July 31, 2018, is equal to 93 units. This is an increase from 85 helicopters delivered in the first seven months of 2017, representing an 8.6 per cent increase. During its first half of 2018, Leonardo saw a year-over-year increase of 4 per cent in revenues at approximately EUR 5.6 billion ($8.5 billion), excluding the negative exchange rate effect. The company also reported new orders for all aircraft and vehicles produced by the group amounted to EUR 4.6 billion ($7.0 billion), excluding the negative exchange rate effect, in the first half of 2018. Leonardo currently has an order backlog of EUR 32.6 billion ($49.4 billion), which, according the company, ensures coverage of about three years of equivalent production.